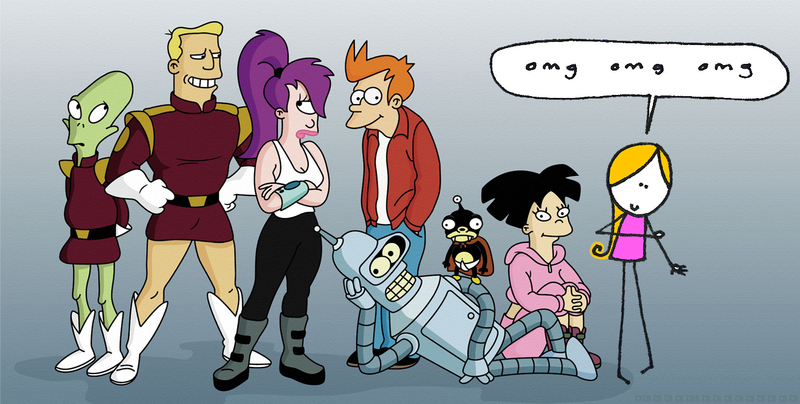 today i’m going to a futurama table read – cocoa likes this! Previous postelle karel etsy store is open for business! I wanna go!?!??!? How do you go to one of those??? ?